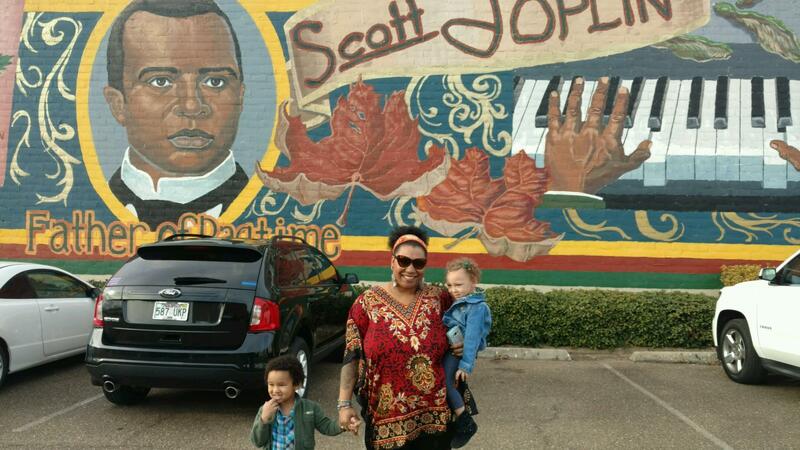 A few days ago my mother and I visited our town’s recently restored Scott Joplin mural and it got me to thinking: My goodness, we’ve come a long way. Once upon a time blacks were only seen fit to be nothing more than entertainers and servants. 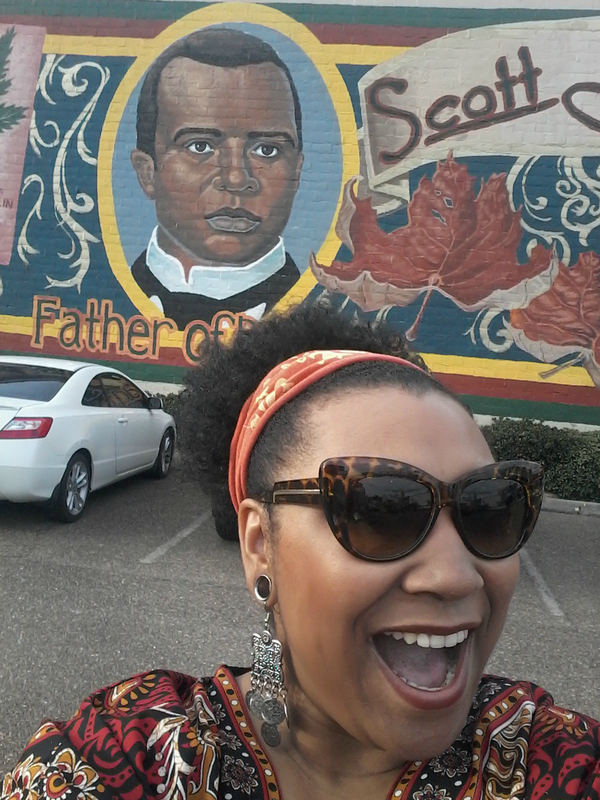 Even Scott Joplin, the father of ragtime entertained at places where other blacks weren’t even allowed. That’s just the way things were in the late 1800’s and people were used to it. When we think of Martin Luther King Jr., we usually think of him as a strong and resilient leader with a mighty voice and a beautiful passion for peace and human equality. Indeed he was that and so much more. He was a husband, a father, a pastor and America’s greatest leader in the fight for civil rights. But what did he do before becoming the Martin Luther King Jr we know today? What did he do in his downtime when he wasn’t delivering powerful speeches and marching bravely into the depths of danger to confront hate and injustice head on? Let’s get to know the great rev on a more personal level. 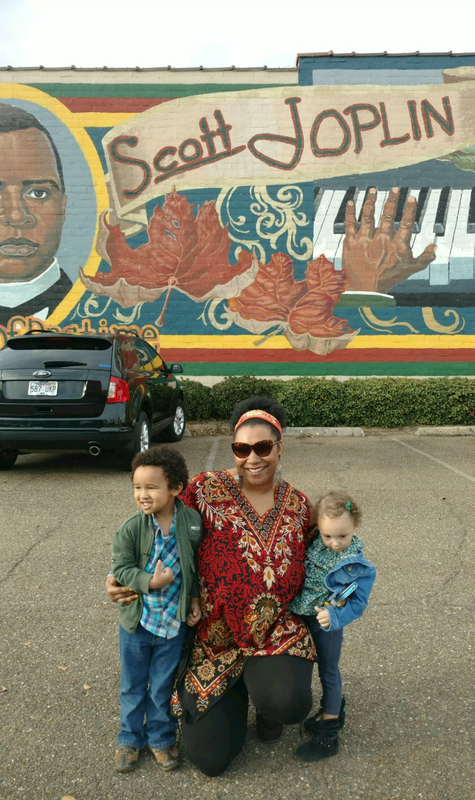 His name was Michael King Jr. In 1931, his father, Michael re-named himself after the German theologian Martin Luther and changed Michael Jr’s name as well. He was 5’6″, weighed around 200-lbs and wore a size 10-11 shoe. He skipped two grades in high school and entered college when he was just 15. He received a bachelor’s degree in sociology at only 19 years old. King donated all of the $54,123 (about $400,000 today) he received for his Nobel Peace Prize to the Civil Rights movement. Although he was a pacifist, Dr. King applied for a gun permit to protect his family during a period when his home and several Montgomery churches were being attacked. King’s favorite food was pecan pie. In 1974, while playing the organ for a church service, King’s mother was shot and killed by a mentally-unstable young black man who had plans to assassinate MLK years before . Martin Luther King Jr. was jailed 29 times. He was arrested for acts of civil disobedience and on trumped-up charges like driving 30 miles per hour in a 25-mile-per-hour zone. In 1958, King was stabbed in the chest with a letter opener by a 42-year old woman at a book signing in Harlem. In 1959 he traveled to India to study Mahatma Gandhi’s principles of nonviolence and walked in his footsteps. He originally considered becoming a doctor and lawyer before becoming a preacher. King was a fan of Star Trek and convinced Nichelle Nichols to stay on the show instead of leaving for Broadway. He felt it was important that she continue to play Uhura because the character was not stereotypical and was treated as an equal upon the USS Enterprise. He and his new bride, Coretta spent their wedding night in the back room of a friend’s funeral parlor because the local hotels refused to rent rooms to blacks. King is the only non-president to have a national holiday in his name. In 1964, King was the youngest male to win a Nobel Peace Prize at the age of 35. He won a Grammy in 1971 for Best Spoken Word Album for “Why I Oppose the War in Vietnam”. There are over 900 streets in the Unites States named after him. He was the first African American to be named Time Magazine’s ‘Man of the Year’. Anne Frank, Martin Luther King Jr. and Barbara Walters were all born in the same year.